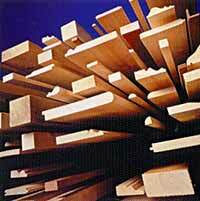 We represent our associates in Europe, currently shipping Timber from Africa and Brazil into continental Europe and US. While the Australian Industry normally uses softwoods like pine, spruce and local timber, we are in a position to offer exotic timbers in special prime quality material, suitable for furniture, flooring, interior items, outdoor usages in pools, gardens etc. 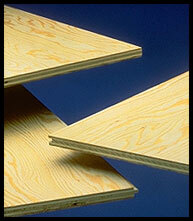 Size: We ship in strips of 28 mm thick by all required widths and lengths. Or 20 cbm for kiln dried cargo. Application: suitable for furniture, timber flooring, interior items, outdoor usages in pools, gardens etc. Price levels would depend upon the species, quality and processing.